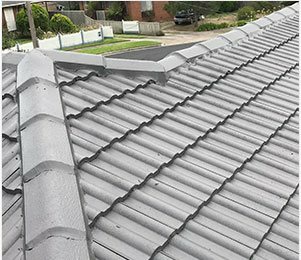 At Melbourne Roof Care we know that there are fewer things more stressful than experiencing damage to your roof in real-time. Thanks to our speedy and direct team relief is only a phone call away. 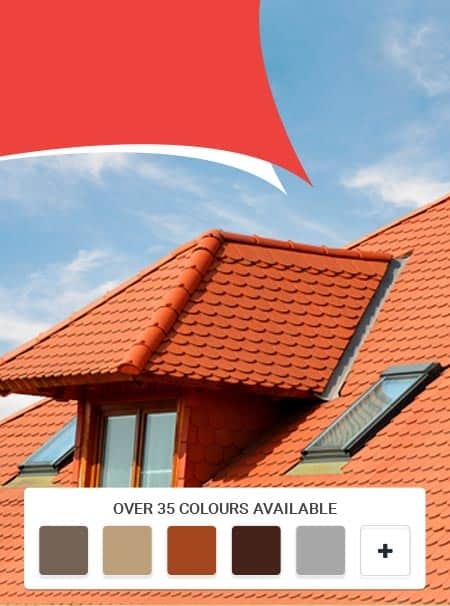 Operating around the clock our dedicated team can come to you as a part of our emergency call out service, ensuring that you aren’t without a roof when you need it most. 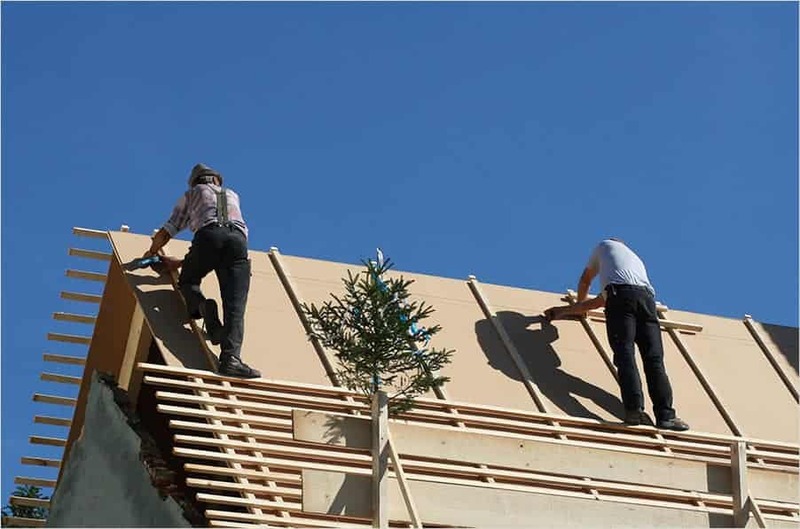 If our experience has taught us anything it is that critical roof damage rarely happens at a convenient time. 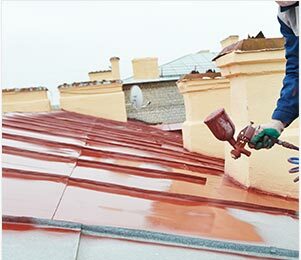 With storms and high winds just as likely to crash against your roof at night as it is during the day, leaving your home’s interior exposed to expensive and extensive water damage caused by rain. 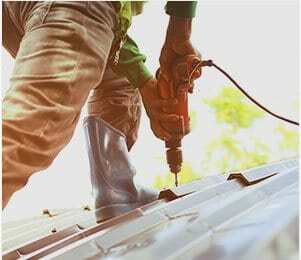 Committed to limiting the extent of the damage and saving you money on costly repair and replacement works the team at Melbourne Roof Care proudly offer an emergency call out service. Available with minimal notice our mobile team can quickly arrive at locations throughout Melbourne’s greater metropolitan area to ensure that you aren’t left out in the cold. 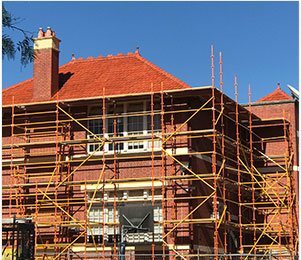 To take advantage of our comprehensive and competitively-priced emergency roofing solutions Melbourne residents can call us directly today!